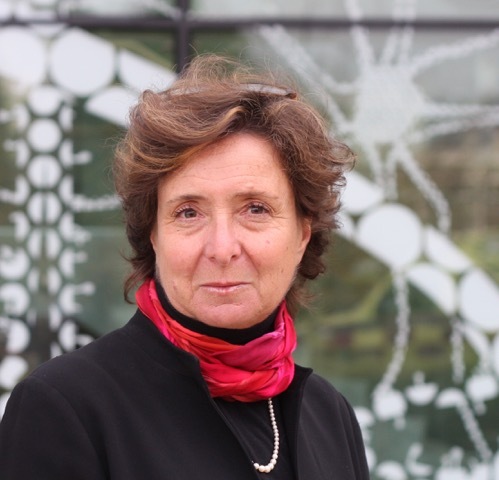 Dr. Illes is Professor of Neurology and Canada Research Chair in Neuroethics at the University of British Columbia. Her research, teaching and service focus on ethical, legal, social and policy challenges specifically at the intersection of the brain sciences and biomedical ethics. Her latest book, Neuroethics: Anticipating the Future (Oxford University Press) was released in July 2017. Dr. Illes hold many prestigious awards for her work both in neuroethics and on behalf of women in science. She was appointed to the Order of Canada, the country’s highest civilian award, in December 2017. 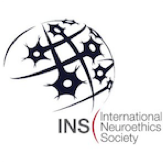 During the two years that I was President of the INS, and really since 2002 overall when we first set the modern neuroethics vision in motion, one of my greatest joys has been to work with outstanding people in our field. 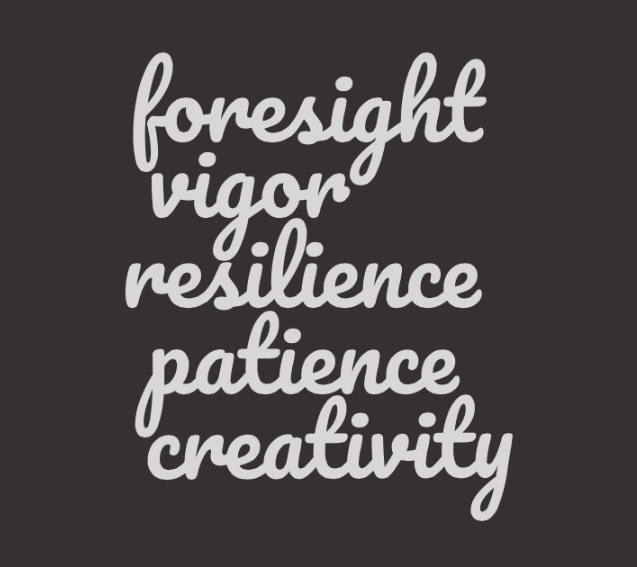 I have relentlessly sought to create opportunities for leadership especially among early career neuroethicists who seek to contribute, sometimes in the footsteps of more senior people and sometimes along a completely separate path that they set of their own. My focus has been on the women and men of our field alike and, during my term as President specifically, these opportunities unfolded in different forms. Working with remarkable staff led by Karen Graham (INS Executive Director) since the birth of the INS and Elaine Snell (Chief Operating Officer), and the INS Board, I created an Emerging Issues Task Force, for example, a Rising Star Lecture (Kreitmair, 2017), and many podium opportunities at our annual meetings. I have always been committed to advancing the careers of young people in neuroscience-related fields, and women in particular. In early 2000, for example, I served as Vice President of Women in Neuroscience (WIN) when WIN was an independent not-for profit organization (Haak, 2002). This continued into 2007 when WIN was merged with the Society for Neuroscience, even while the focus of the effort shifted under the umbrella of professional development. I carried on with my mission in 2008 as Chair of a new IBRO committee that I created at the request of Professor Albert Aguayo called Women in World Neuroscience. Today, as a new member the International Women’s Forum (iwforum.org), a group of more than 6500 women heads of state, leaders in business, industry, and a few in education and research, I am set to learn new ways of harnessing strength and bringing impactful innovation to our neuroethics sister- and brotherhood. In keeping with the general theme of women in academia and my special focus on neuroethics, I think about women in our field. Honestly, you will see, my reflections are gender nonspecific. I am, however, inspired by the fact that this piece appears in the NEW blog, a creation of Karen Rommelfanger that seems to grow in number and richness all the time. I won’t name names of those to watch in the future, but I will point out a few who have shaped us to get where we are today. Patricia Churchland, for example, my lifelong mentor, immediately comes to mind. She is well known to us in neuroethics and one of the earliest and deepest thinkers in our field (Churchland, 1991). Helen Mayberg is a force at every level imaginable. Besides her warmth, I call out her scientific rigor and distinction. Rarely acknowledged for the depth of her support is Barbara Gill, Executive Director of the Dana Foundation. She is a leading light for us. Before them, Alexandra Pontius claimed in an ardent email to William Safire to be one of the first to use the word neuroethics in the context of research (Pontius, 1993). We never managed to engage Professor Pontius in the INS, although it would have been excellent to have her anthropology insights and expertise at the table. Further back in time, well before we ever spoke about neuroethics per se (although Ron Cranford had been using the term neuroethics for years in the clinical context of end of life and neurological care ), there were heroes who were practicing a form of clinical neuroethics in their own way. The Montreal-born physician Lucille Teasdale Corti, for example, was one of ten women among the 110 students enrolled at the University of Montreal’s Faculty of Medicine in 1950. Dr. Teasdale dedicated herself to a career of career of surgical care and training in sub-Sahara, Africa. In 1982, in the course of an operation in the AIDS-plagued region, this Canadian great contracted and eventually succumbed to the disease. Imagine the diversity and extent of CNS-related co-morbidities she saw and treated. Creativity: We need to think about what lies beyond Western lands and the principles that come from them, such as consent, autonomy, and justice. Too narrowly construed, they will not suffice as new technology is continuously integrated into our daily life and, in some cases, overtaking it. Gender, ethnicity, and culture are also taking on ever greater importance in how we think about health, therapy, self-improvement, and self-preservation. Fundamentalism is on the rise again. Creativity is needed to ensure porous, respectful solutions to difficult ethics problems challenging brain health in the very definition of humanity. Foresight: Neuroscience is moving fast. Neuroethics has to move faster. We need not only to keep up but stay ahead of technological progress. 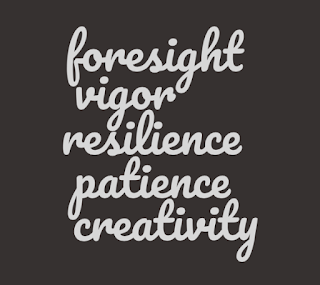 Our strength is in the way we anticipate and positively address upcoming challenge. Patience and resilience: Our world is inundated with violations of fairness. We do not see this in neuroethics per se, but discrimination and inequity are ubiquitous in the academy and industry in which neuroethics resides. Change will not come overnight; continued efforts to undo historical trends come with patience, and with patience comes resilience. Let’s make the next 15 years of neuroethics even better than the first. Churchland PS, Roy, DJ, Wynne, BE, Old RW. (Eds.) (1991) Our Brains, Our Selves - Reflections on Neuroethical Questions, Bioscience-society, John-Wiley and Sons, 177-196. Haak, L.L. Women in Neuroscience (WIN): The First Twenty Years. (2002) Journal of the History of the Neurosciences, 11:1,70-79. Kreitmair, K. The Seven Requirements for Ethical Consumer Neurotechnologies. 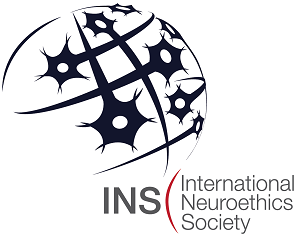 (2017) INS Annual Meeting, November 10-11, 2017, Washington, DC.